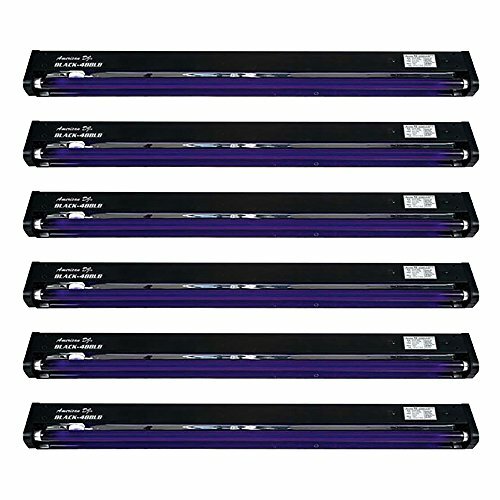 The American DJ Black-48BLB 48" Black Light is made of durable and high quality material. This product features reflectors for super high output, on on/off switch, and weighs only 3 pounds. It is assembled with tube and fixture, is easy to transport, and operates or either 120 or 220 Volts. For parties, weddings, and any type of festive occasion. American DJ provides top quality DJ/Party equipment, and the Black-48BLB is no exception.